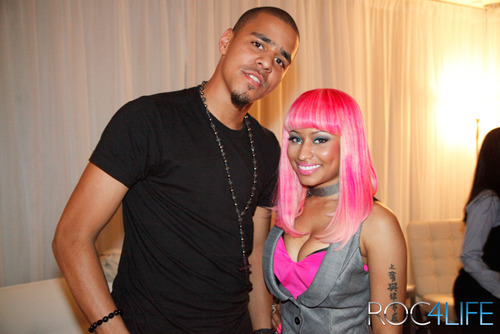 Pepsi x Pandora caught up with J. Cole and Nicki Minaj, who are both nominated for Best New Artist, to discuss their preparative journey towards the Grammy Awards. J. Cole went on to talk about being rejected the first time he met Jay-Z as well as the high expectation he has from himself to make his city proud. Nicki on the other hand is simply happy to be nominated, doesn’t believe that she’ll win, but knows she’ll have Grammys, eventually.